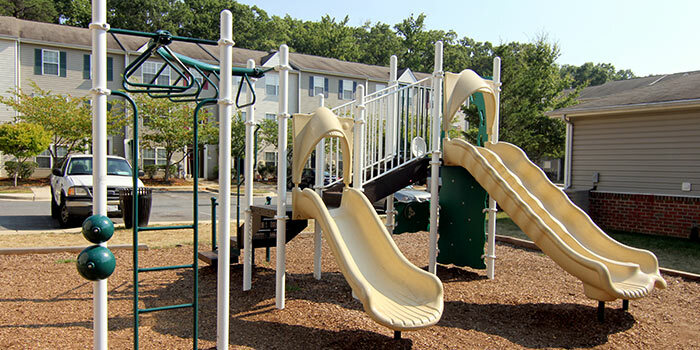 Homes at the Glen is a thriving townhome community, where 56 families call home. 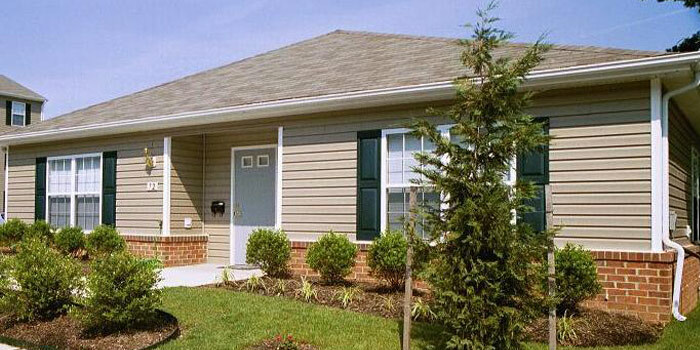 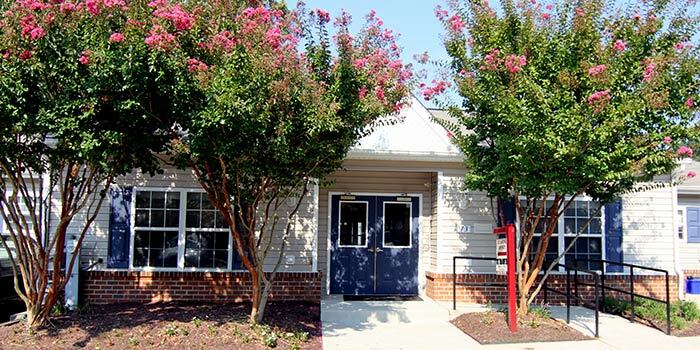 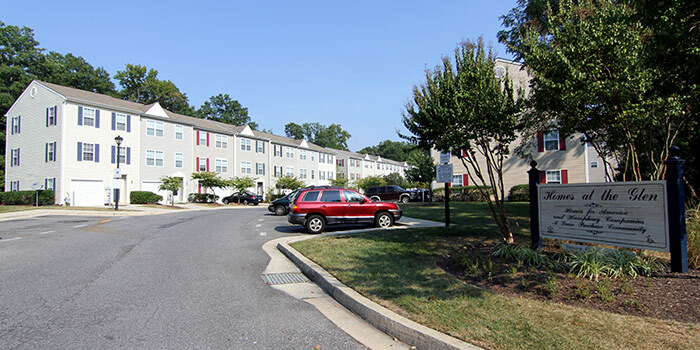 This beautiful, pet-friendly community operates under a lease to purchase program. 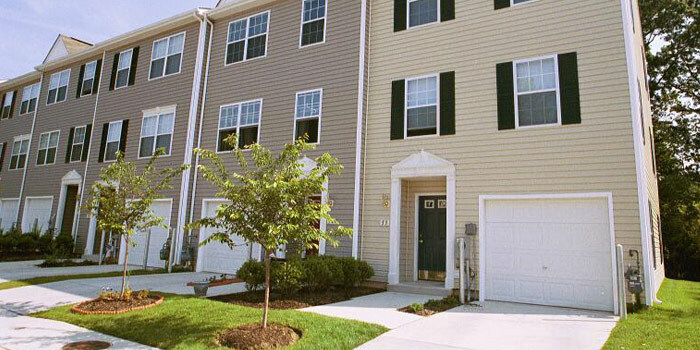 The townhomes have three stories with one, two, or three bedrooms. 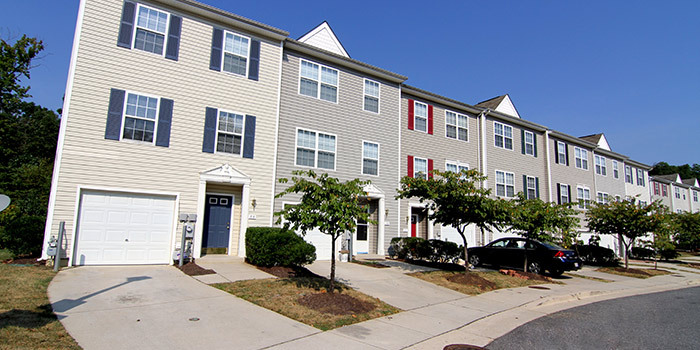 All homes have washers and dryers, wall-to-wall carpeting, and dishwashers; some of the townhomes offer garages as well. 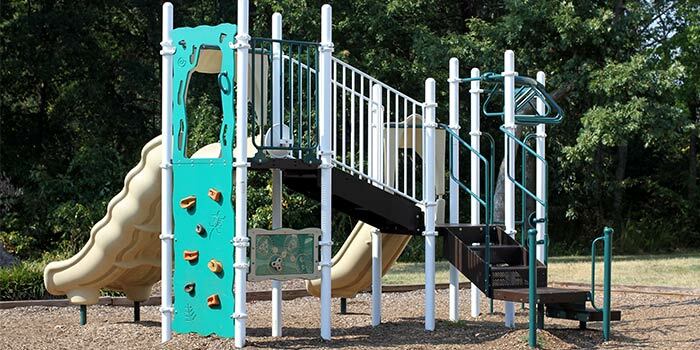 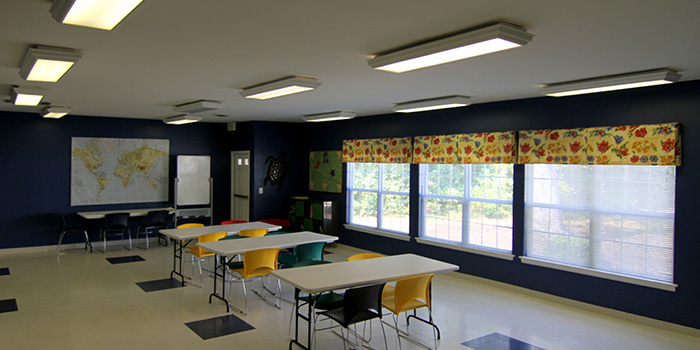 You can enjoy quality social time with your children in our community room or on the playground. 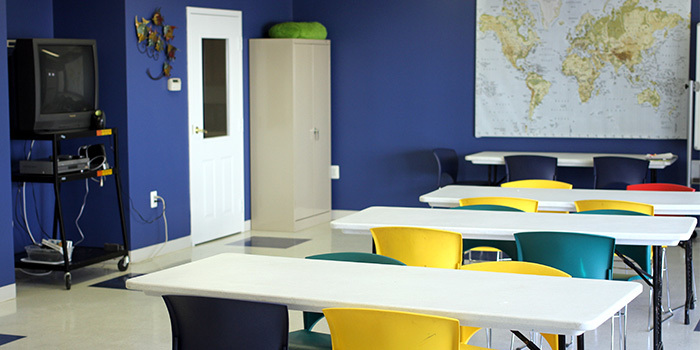 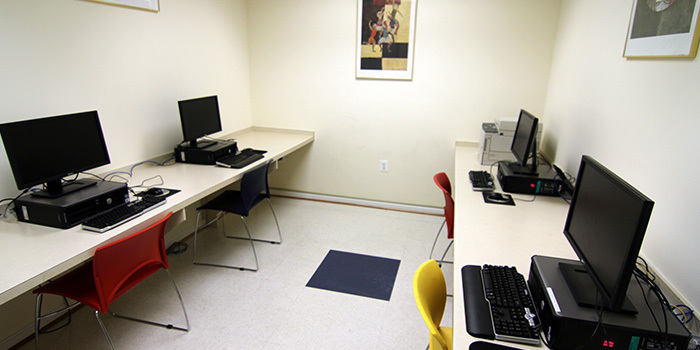 The community center offers a business center and after school homework club. 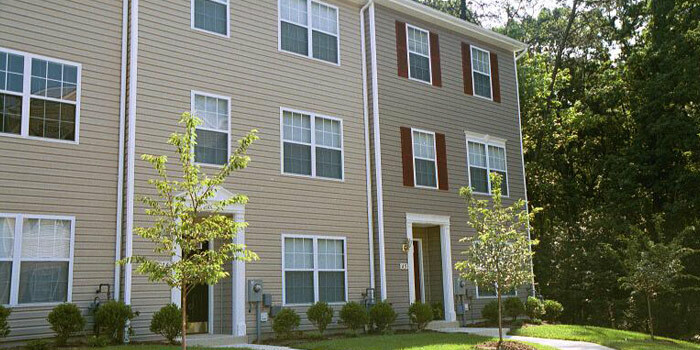 For your convenience, Homes at the Glen is located near shopping centers, public transportation, and schools. 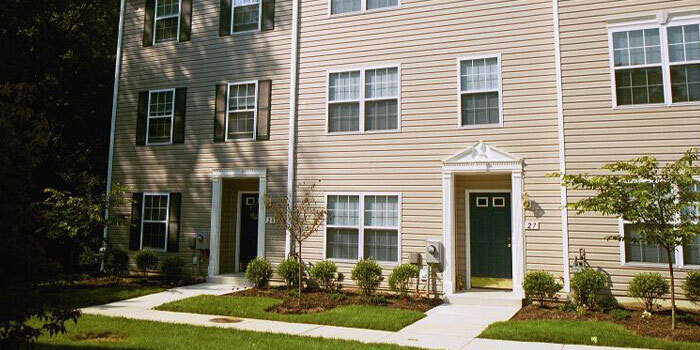 On-site maintenance is also provided to give you peace of mind in your new home. 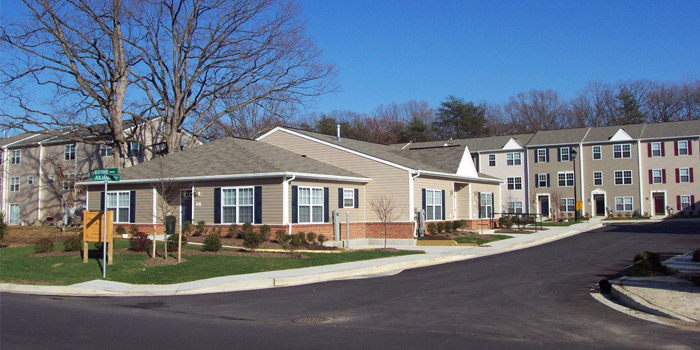 Homes at the Glen is a Homes for America community.